In a dynamic exhibition featuring the work of four prestigious photographers, CPA explores some of the environmental issues challenging the planet today. 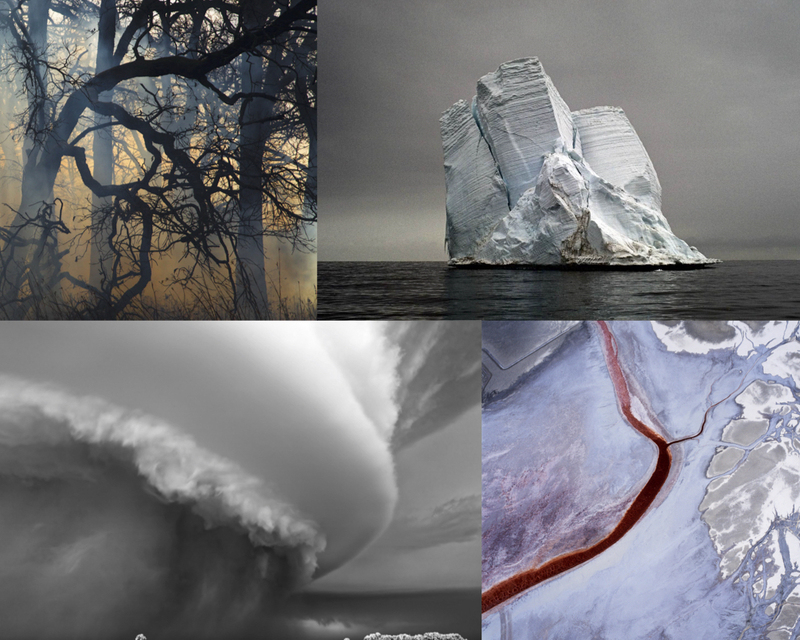 With imagery both lyrical and portentous, Jane Fulton Alt, Mitch Dobrowner, David Maisel, and Camille Seaman portray their remarkable confrontations with fire, air, earth, and water, to reveal how our planet is faring. Jane Fulton Alt’s series The Burn, documents both the destructive and regenerative force of fire. It won Photolucida’s “Critical Mass Top 50” award, which she also earned for her Hurricane Katrina series. 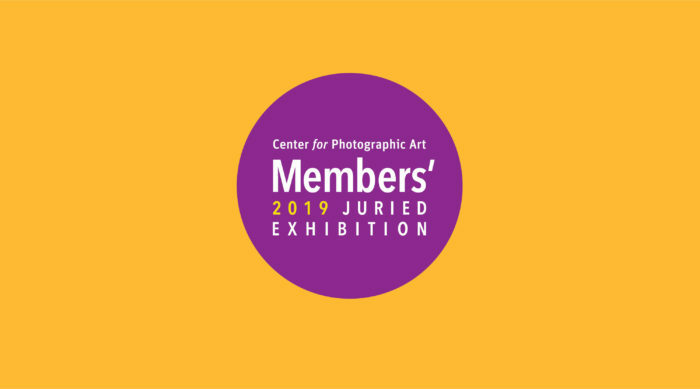 Alt has received the 2012 Humble Arts “31 Women in Art Photography” award, the Photo District News 2011 “Curators Choice Award,” the 2007 “Illinois Arts Council Fellowship Award,” and multiple Ragdale Foundation Fellowships. She has exhibited nationally and internationally, and her work can be found in the permanent collections of Museum of Fine Arts, Houston, TX and New Orleans Museum of Art, New Orleans, LA, among others. She lives in Chicago and has published two books, Look and Leave: Photographs and Stories of New Orleans Lower Ninth Ward with both stories and photographs, and The Burn. Inspired early on by Minor White and Ansel Adams, Mitch Dobrowner began photographing as a teen. His first experience with storms occurred years later when, out of curiosity, he visited an area known as Tornado Alley—an event he has called, “a surreal, life-changing experience.” The images he continues to create portray the terrible beauty of extreme weather events in astounding detail. Dobrowner won the September 2017 edition of the “The Biennial’s Grant,” United Kingdom/Spain, and first place for fine art landscape in the 2016 “IPA/Lucie Awards,” New York. His work has been published in numerous magazines and exhibited in galleries and museums nationally and internationally, and is held in the permanent collection of Santa Barbara Museum of Art, Santa Barbara, CA, Museum of Fine Arts, Houston, TX and Portland Art Museum, Portland, OR, among others. A book on this series, Storms, was published in 2013. David Maisel’s stunning photographic abstractions belie the troubling information they reveal. His series American Mine, Lake Project and Mining Project survey the intersection of land and our human need for its resources from a rarely acknowledged perspective. Maisel is a 2018 recipient of the prestigious Guggenheim Fellowship, a Yerba Buena Center for the Arts “YBCA 100 Honoree,” and a Getty Research Institute Visiting Scholar. His work has been the subject of multiple monographs and publications, including an in-depth survey of his series of aerial photography, Black Maps: American Landscapes and the Apocalyptic Sublime. His photography has been featured in innumerable solo and group exhibitions, and is held in major public and private collections including Getty Museum, Los Angeles, CA, George Eastman Museum, Rochester NY, and Center for Creative Photography, Tucson, AZ. TED Senior Fellow and Stanford Knight Fellow Camille Seaman, has traveled regularly to the Arctic and Antarctic throughout the past two decades. She was stunned by her initial encounter with the monumental ice formations there, and understood each as a uniquely individual natural creation. She has seen firsthand the dramatic changes wrought by global warming, documenting it in her two series Melting Away and The Last Iceberg. 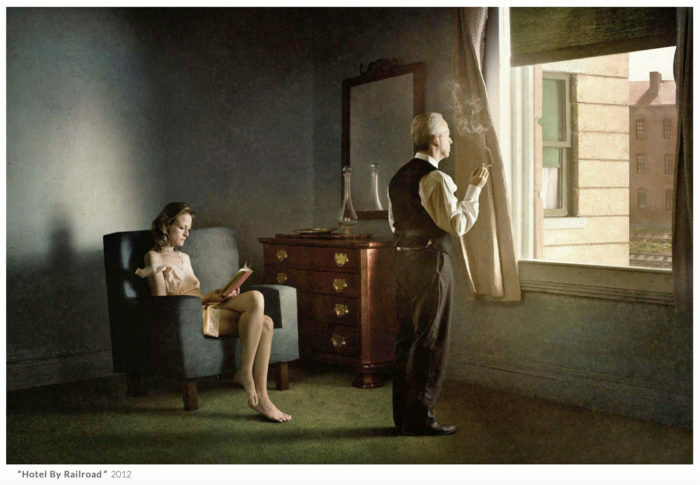 Seaman studied with Jan Groover at State University NY; her photographs have been published in numerous magazines including National Geographic Magazine, Outside, and the New York Times Sunday Magazine, and in her two books, Melting Away and The Big Cloud. She won a National Geographic Award in 2006 and the Photolucida “Critical Mass Top Monograph” award in 2007. Her work has been exhibited both nationally and internationally.